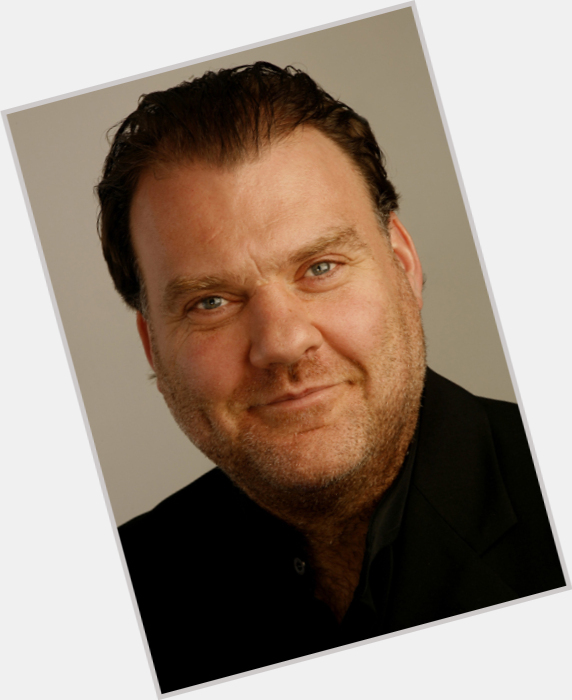 Bryn Terfel got 27 balloons for his birthday! Gift him more message balloons!! 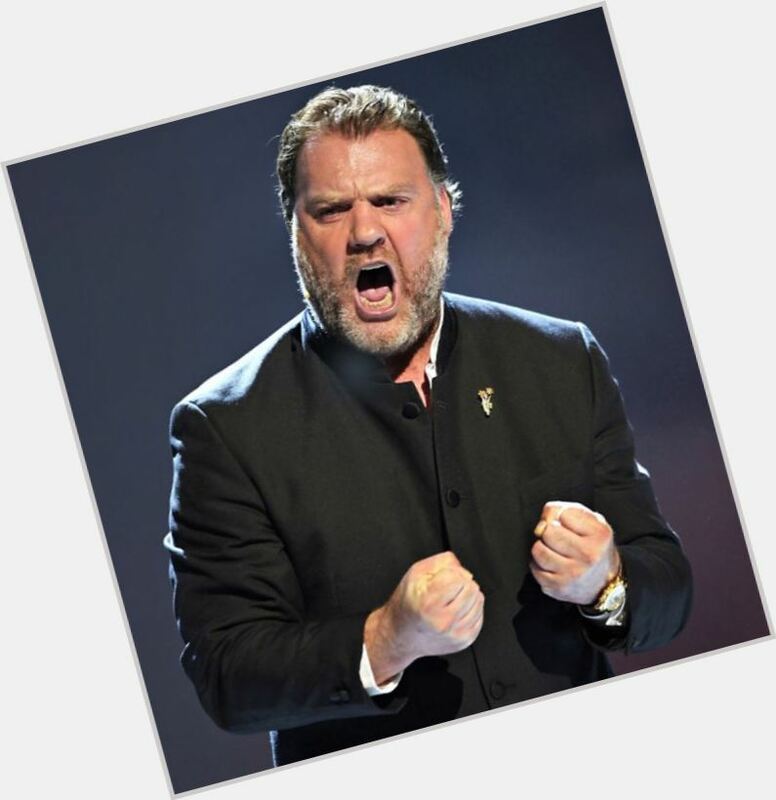 Bryn Terfel will celebrate his 54 yo birthday in 6 months and 19 days! 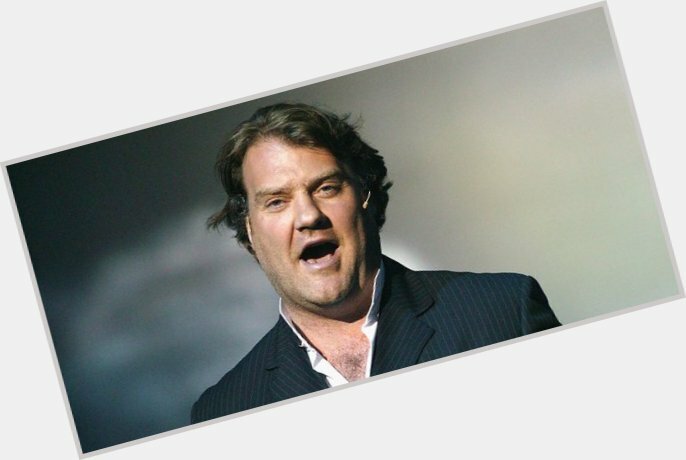 Welsh opera singer known for his distinctive bass-baritone voice and his ability to sing both the light repertoire of Mozart and the heavier operas of Wagner. 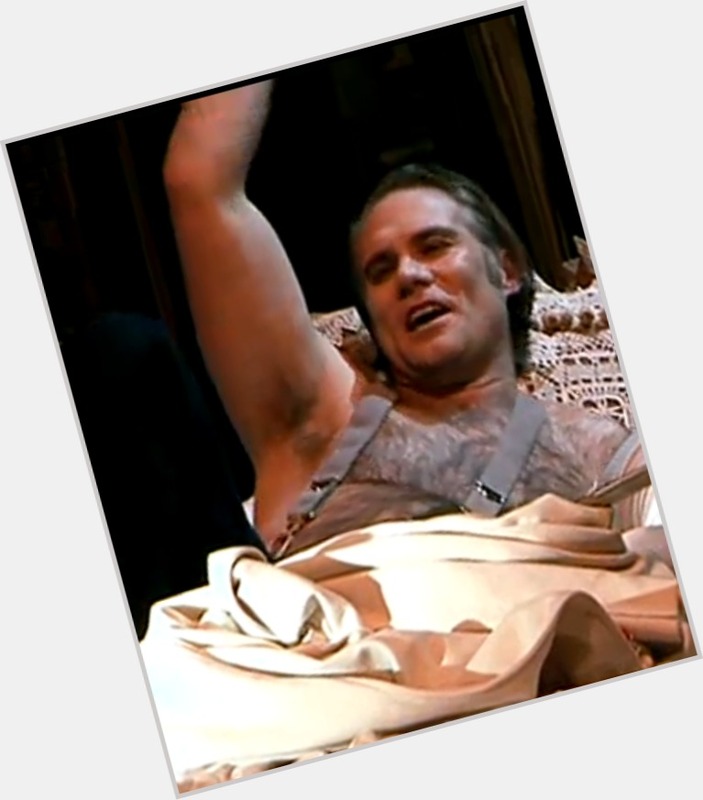 He performed at Covent Garden, La Scala, and the Metropolitan Opera.